We have been busy buying new books and journals for the Library. Many thanks for all of the suggestions and recommendations from our readers. 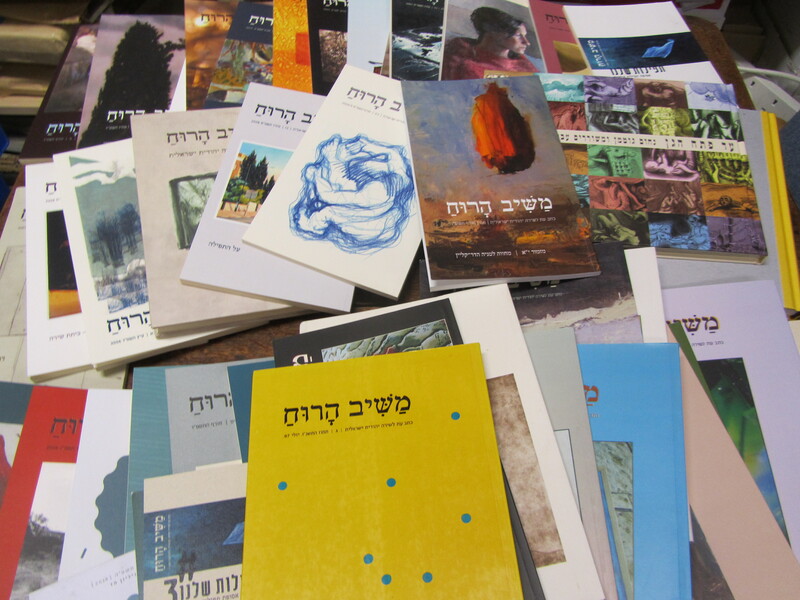 We have bought the back catalogue of הליקון Helicon anthological journal of contemporary poetry and משיב הרוח Mashiv ha-ruaḥ. We will continue to receive these two journals as more issues are published. 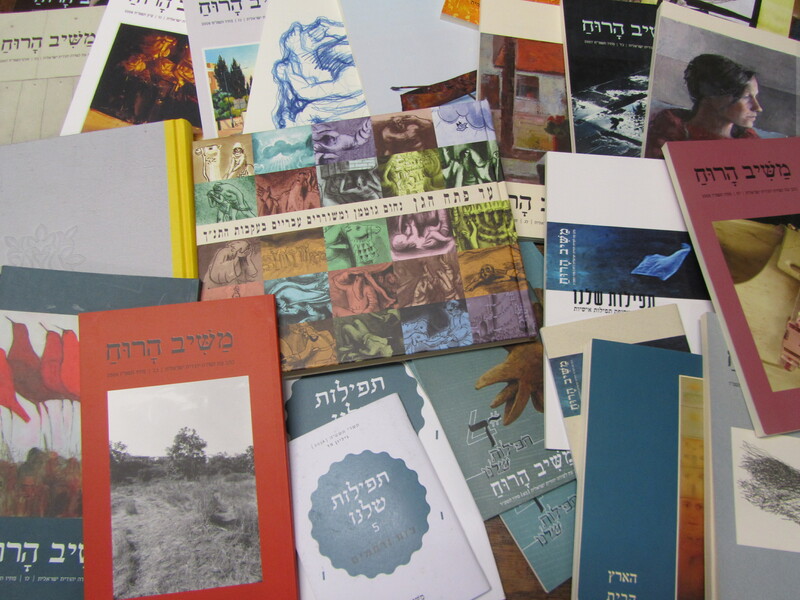 Associate editors: Shmuel Bolozky, Steven Fassberg, Gary A. Rendsburg, Aaron D. Rubin, Ora R. Schwarzwald, Tamar Zewi. You can access the Encyclopaedia via SOLO using your Single Sign On. We display our latest acquisitions in the cabinet in the library foyer, and update this weekly. Remember to check regularly to see the newest additions to the Library! 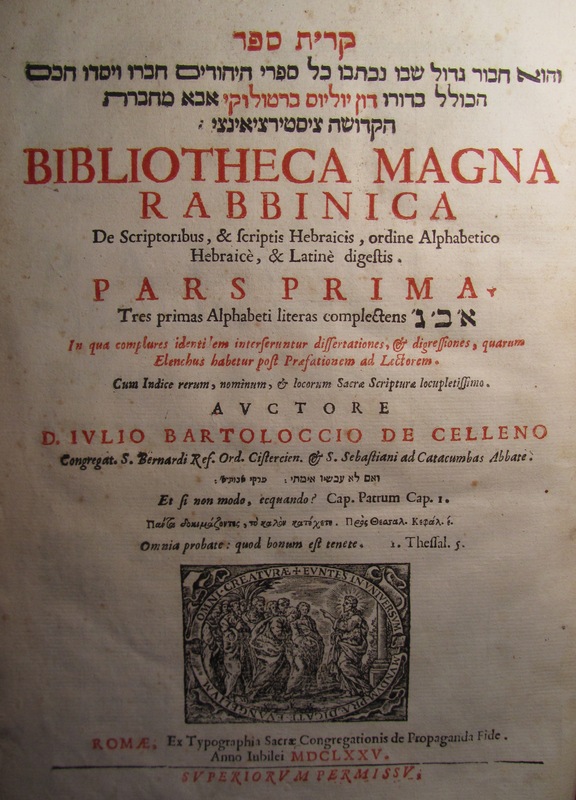 This entry was posted in Acquisitions, Digitised books, E-resources, Hebrew language, Uncategorized on 1 June 2015 by . Today is Purim, a Jewish holiday commemorating a time when the Jewish people of Persia were saved from extermination thanks to the efforts of a wise and beautiful Queen Esther. Purim, meaning “lots” (lottery used to choose the date for the massacre), is celebrated annually, when observant Jews read from the Book of Esther, give to charity and feast. The latter is accompanied by carnival-like celebrations, performing of plays and parodies – ‘Purim Spiel’, and dressing up in costumes. 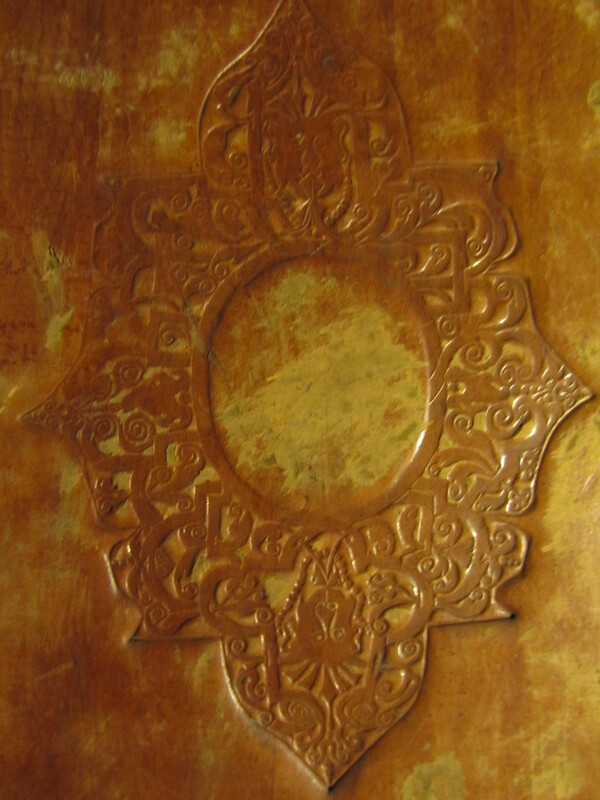 The Leopold Muller Memorial Library holds a multitude of sources on Purim: academic studies and archival accounts. Louis Loewe pursued freelance scholarship while assisting patrons and long-term supporters. Well before settling in Sir Moses Montefiore’s entourage and starting a family (1844), Loewe embarked on his own version of the Grand Tour that took him to Africa and Asia (1839-1839) to study what he claimed to be the unexplored languages and cultures of Nubia and Circassia. Louis Loewe was widely known for his polyglot skills; in Celebrities of the Day: A monthly Repertoire of Contemporary Biography (April 1881, p. 63), he was described as a “monster of human languages; a Briareus [100-armed, 50-headed mythical creature – ed.] of the parts of speech”. Jessie Kurrein, in her portrayal of the scholar, claims Louis had perfect command of 39 languages. 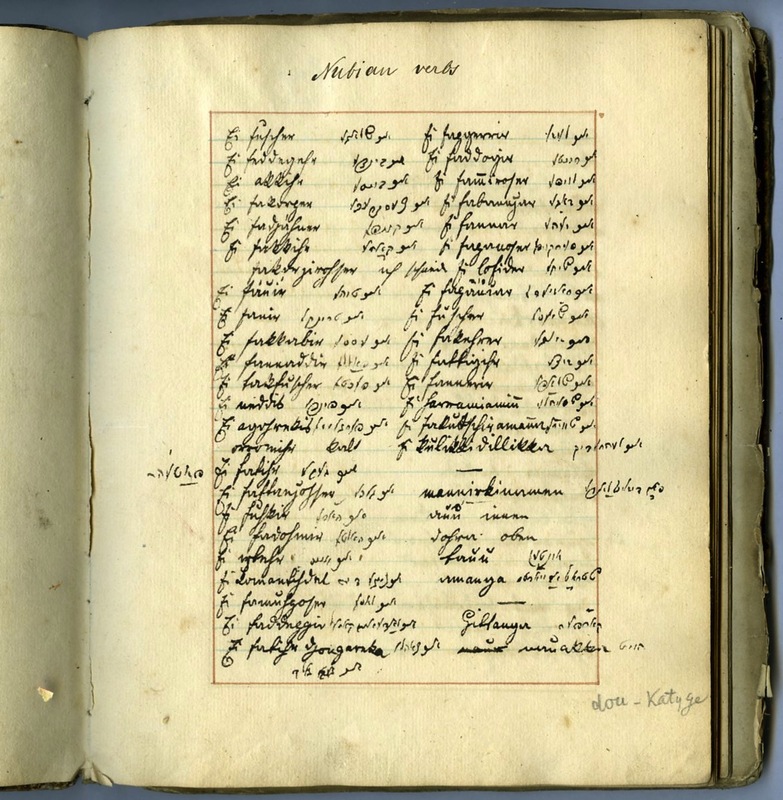 His notebooks and travelogues form part of our Personal Archive of Raphael Loewe. 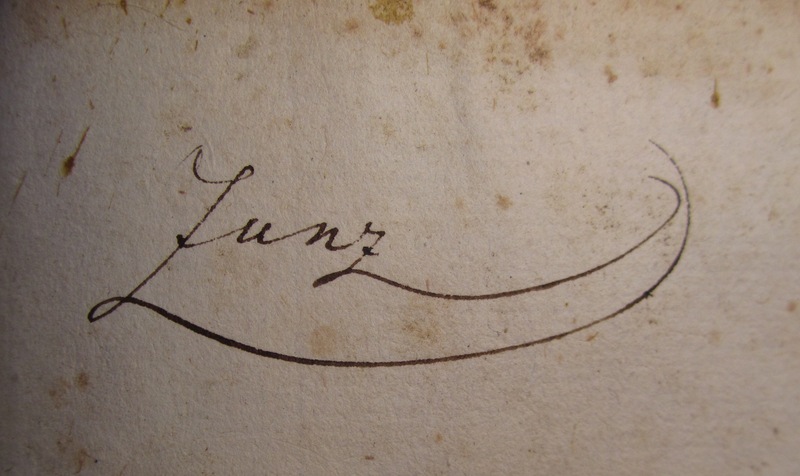 Read more about the “The Loewe Family – A Scholarly Dynasty” in our article online (pp. 29-48). Explore our online exhibition: Raphael Loewe Archives. This entry was posted in Exhibitions, Hebrew language, Highlights, Loewe Archives and tagged Archives, Louis Loewe, Purim on 4 March 2015 by zeidlerm.